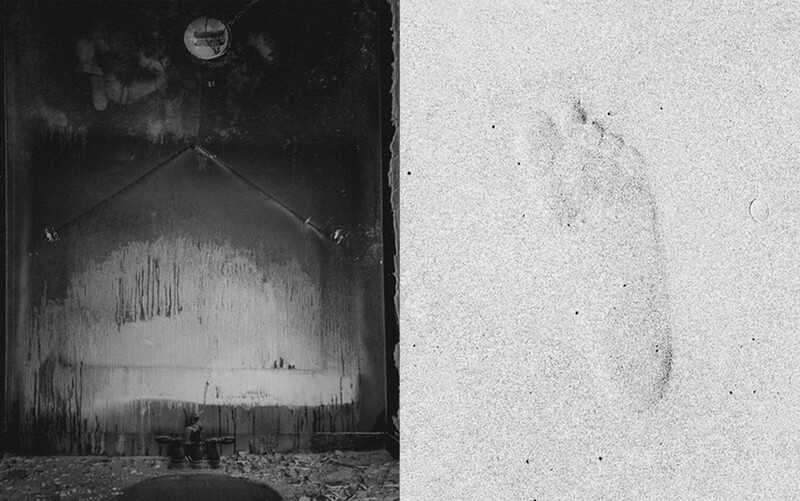 ALMA is a monograph with 50 black and white diptychs where I try to convey a dialogue between light and darkness to represent the lack of family information and so to create another story. This body of work is a recreation of the forgotten or silenced biographies of my grandparents and their parents whose stories took place in Palestinian territories, in Arabic language and under the Orthodox Catholic Church, and developed between wars, forced displacements and migrations. Therefore each diptych represents a dialectic which connects two different time and spaces with the objetive to recreate and validate the duality of my identity not as a representation of one territory, one language, one religion or one political ideology but as a human being, the sum of intercultural constellations.